Home additions have long been regarded as a way to both boost your home's value and the amount of room available. Thanks to the affordable and reliable services provided by ZV Construction, it's never been easier to get the space you need to feel at home in your Calistoga residence! At ZV Construction, we help clients view their homes as a blank canvas, where everything, inside and out, is fully customizable. Whether that customization involves adding a new room, or a whole new floor is entirely up to the client—our job is to make their vision a reality. If your Calistoga house is starting to feel a bit cramped, you might feel the push to start looking for a new place to call home, but before you do, it's important to first consider home additions instead. With a home addition, you can keep everything that you like about your current house, while adding on whatever you want—the only limit is your imagination! The experts at ZV Construction have years of experience providing advice to interested Calistoga homeowners, and from the perfect paint color to the perfect dimensions, we have all your needs covered. Home additions are also an excellent way to accommodate a growing family. Need a new bedroom? Done! Want an entire floor added, to create some extra storage space, as well as rooms for the kids? You've got it! 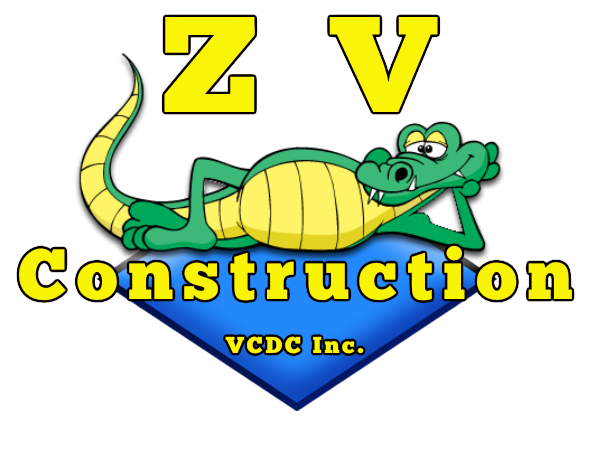 No matter what you need added on to your home, ZV Construction is here to help. Our team consists of highly skilled, licensed individuals, with experience designing and executing home addition projects of all shapes and sizes. While many clients come to us with a clear sense of what they want added to their home, we are also able to work alongside Calistoga residents to form the perfect plan for what the addition will look like. ZV Construction first started as a way to fill the void we saw in quality home addition services in Calistoga. Since the very beginning, we have been committed to providing only the hipghest level of customer support and craftsmanship to our clients. No matter how many square feet you wanted added to your home, ZV Construction makes it happen, all within the prescribed timeframe and with careful consideration to your budget. Our goal is to deliver results that exceed your expectations, and that starts with understanding what you hope to achieve with your home addition. Before we start working, ZV Construction takes the time to sit down with each client and develop a comprehensive plan for the project, so that once the work begins everyone is on the same page. For home addition work that's unparalleled in Calistoga, there's no better choice than ZV Construction. With our skilled touch, your Calistoga home will be transformed from just another house to a palace that's truly representative of your taste and style. Contact us today to receive a quote for our services!